Stained glass supplies REALLY discounted. Online shopping for stained glass, stained glass supplies and tools. to work with your browser. I.S.G.S. offers a complete line of stained glass supplies and stained glass tools discounted for the hobbyist and artist. Everything you need for stained glass! Check out our prices -- when we say our supplies and glass tools have been REALLY discounted to near wholesale prices, we think you'll agree. Make I.S.G.S. 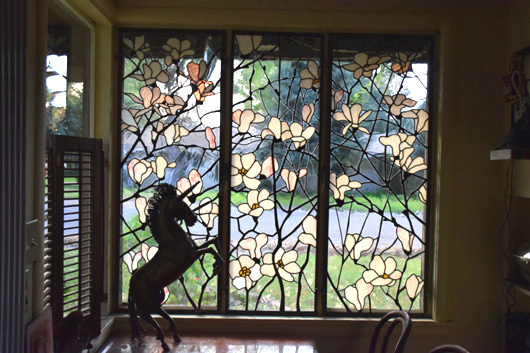 your stained glass source for all your needs -- shipped direct from our stained glass warehouse. <<<------ Just click here to enter our online store and see for yourself! No complicated kickback schemes or bonus plans on our site. Just everyday good old fashioned lowest prices for TODAY's order! Where service, selection, price, and quality guarantee your satisfaction! A FREE PATTERN WITH EVERY ORDER! Others talk about being first or having the lowest prices. We don't need to!